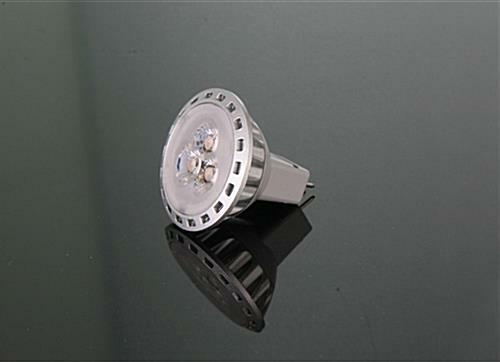 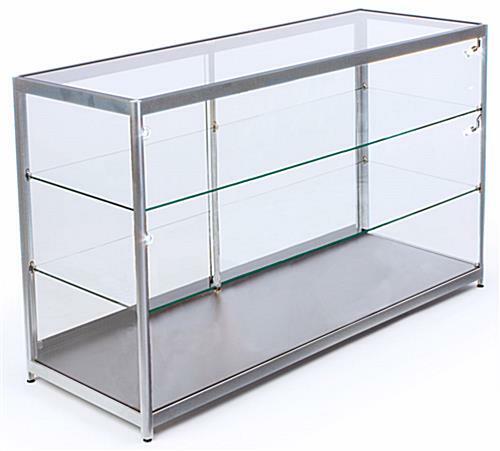 Keep your expensive products safe from theft without taking it off the showroom floor with this LED counter display case. 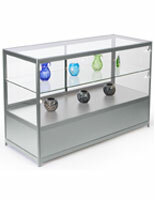 Constructed with tempered glass and an aluminum frame, these cabinets are made to stand up to the rigors of everyday use. 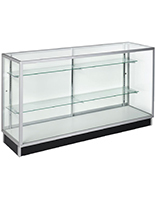 This retail display case can be used by itself or in conjunction with other compatible store fixtures for a completely custom configuration. 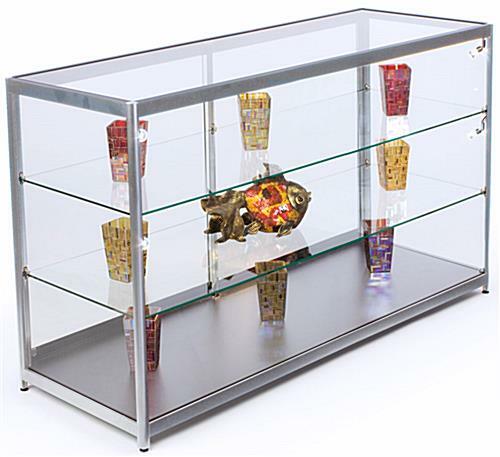 With its vibrant lighting and minimal frame, these glass cabinets give customers a clear and unobstructed view of your products. 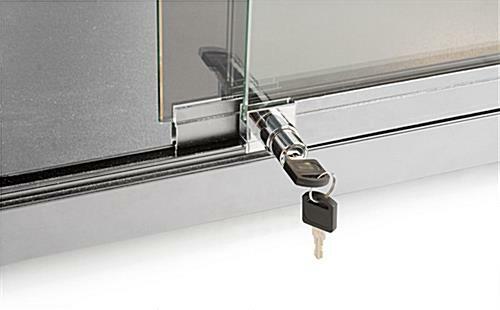 These store fixtures include a security lock with matching keys, keeping expensive items like jewelry, trophies, collectibles, and electronics protected. 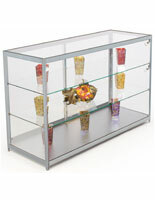 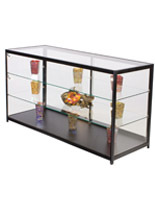 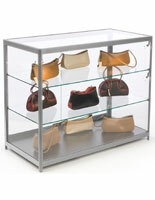 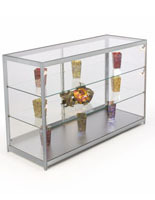 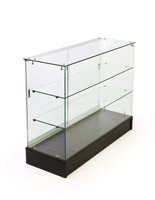 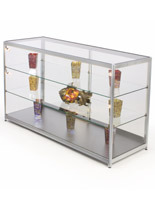 Shipped fully assembled, this display case can go straight from the box to your retail floor in a matter of minutes.